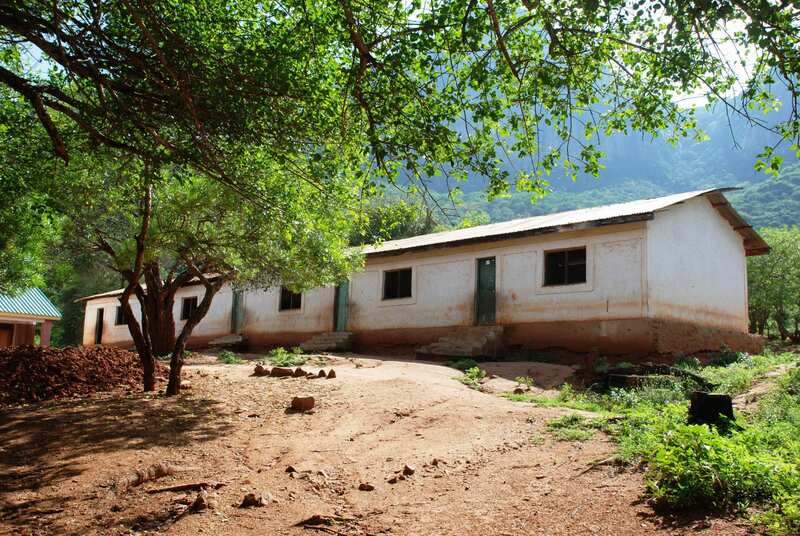 Makwasinyi Primary is the most isolated of our partner schools, tucked away on its own on the eastern side of the mountain. The school has consistently been amongst the worst performing schools in the region but we are determined to reverse this. One of our initial cluster of five partner schools, we have worked at Makwasinyi since early 2009. As was our practice at the time, our initial first phase of work saw us build a dedicated library, staffroom and office block, and nursery school. 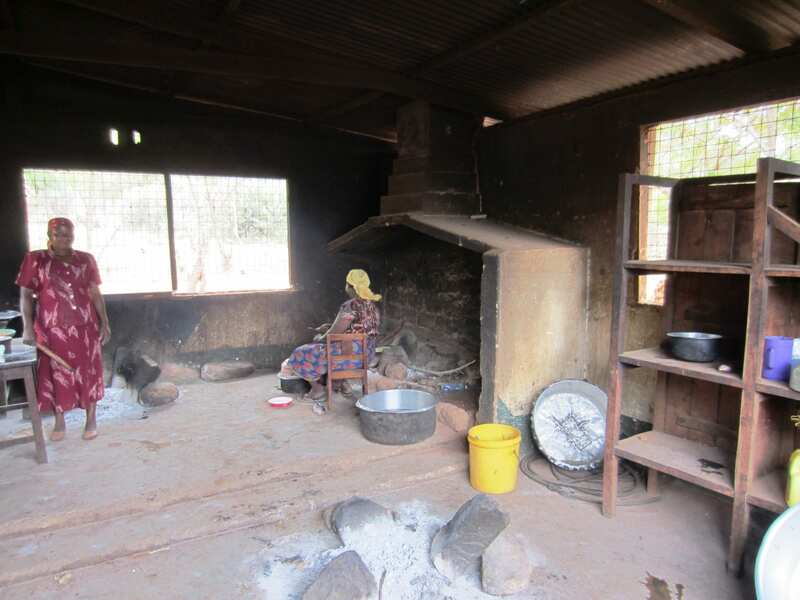 Latterly we have built seven new classrooms and most recently a new kitchen. We started our lunch programme here in May 2014, initially for nursery pupils only, but this was extended to all pupils twelve months later and it has continued uninterrupted ever since. We have funded the salaries of three extra teaching positions here since March 2013. 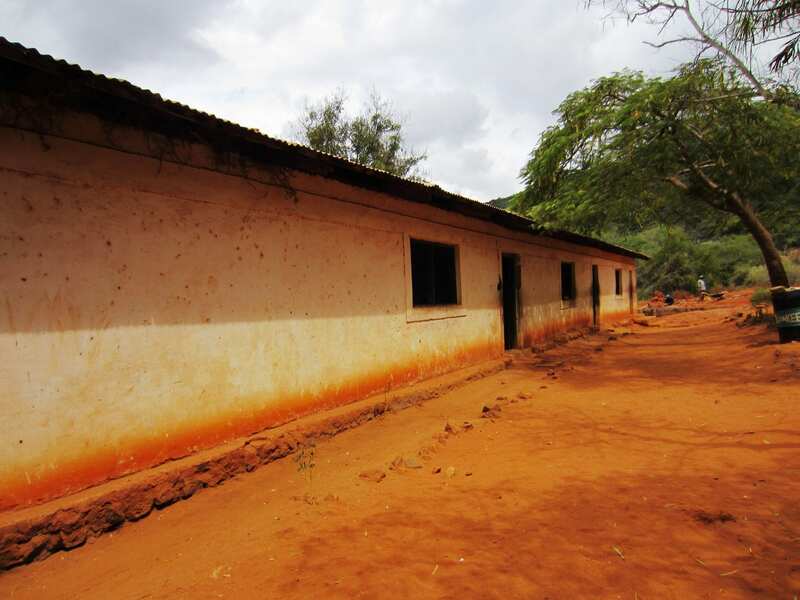 A further block of four classrooms from the original school requires reconstruction. The school also lacks two other facilities that feature in a standard AP school: staff housing and a dining hall. We would like to thank the following donors and funders for their support of our work at Makwasinyi.